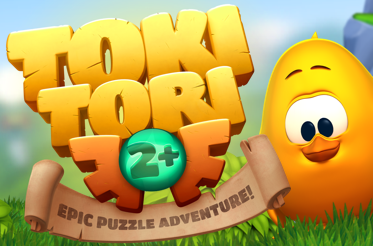 After the initial Toki Tori 2 Wii U eShop release in 2013 Toki Tori 2 was improved for the PlayStation 4 release and now for the Nintendo Switch release. There’s a ton to do, too. After puzzle-solving your way to five Ancient Frogs and saving the island from a strange pollution, you can still find 100s of golden wings and snap dozens of creature pictures.